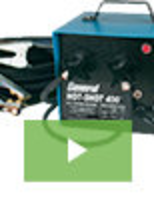 Features 0.005° repeatability, 0.001° positional accuracy and 0.005° backlash. 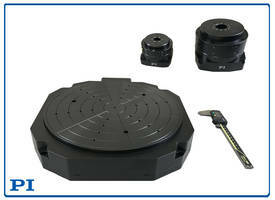 100mm (3.397 inch) diameter of vertical rotation stage has a 30mm (1.181 in.) 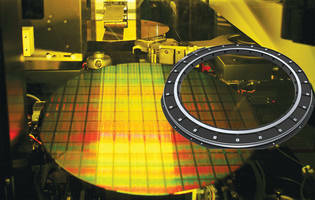 diameter clear aperture. Available as a complete Plug-and-Play system with an optical encoder for position verification or with servo motor and optical encoder. 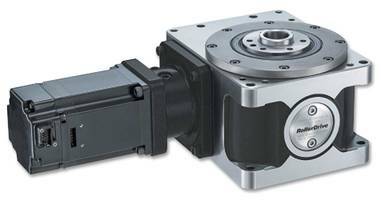 RU Series RollerDrive Indexing Tables are offered in 11 sizes with varying ratios for improved torque capacity and speed. Units are constructed from an input shaft and a turret assembled with roller followers. 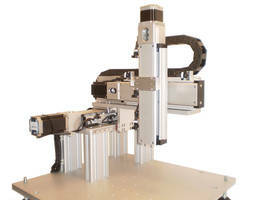 The tables come with preloaded cam and turret for automation requirements. 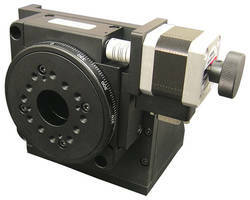 RU Series units feature multiple reducer option for an optimized servo RPM speed. 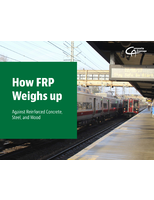 A-635/A-637 PIglide Stages deliver frictionless and non-contact motion. 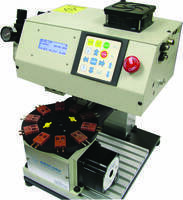 Rotary Tables are IP65 rated. 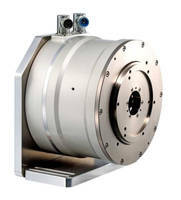 Featuring DIRECT DRIVE motor technology, Rotary Tables come with ABSOLUTE encoder. 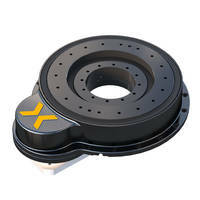 Offering water-tight and dust-proof characteristics, unit’s encoder provides arc-sec positioning resolution. 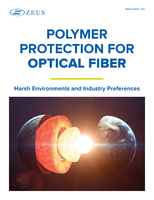 Eliminating backlash, friction and wear problems, products assure against ingress of water and external particles. 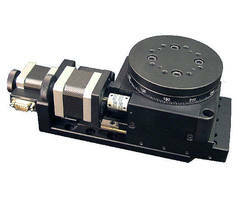 Rotary Indexing Tables suit wire and die sinking EDM machines.